Good post, very useful, and very well written. Travel forums (like the Lonely Planet Thorn Tree, Frommers, Wanderfly etc) are another source of information, not unlike TripAdvisor. However, some can be a pain to navigate, but hey, there is no substitute for research. Industry specific forums (like Crazy Hotel Workers, Hostel Management, or the Professional Pilots Rumour Network) are also good for insider information when travelling. Another way to pick up useful information is via forums that concern your profession. Let’s say that you are travelling to Italy to do research on teaching gladiators to become librarians. Then ask around at a teaching forum, as they might have information/connections/contacts to people in the area you are visiting. You can’t beat local knowledge. Other use sources are related Facebook communities, Twitter and/or Instagram (by using the relevant hashtags) and even YouTube videos by people who have been there. Check out the comments below the posts/videos. Finally: earplugs. They are the most underrated travel item, yet probably the most practical. They are great for noisy hotels, planes, trains, busses, and automobiles. They vary by cost and quality. Some are soft and some are hard, and their effectiveness likewise varies. The best place to find them is at a hardware store, which should have a decent variety. They are usually also cheaper in hardware stores, compared to chemists and other places. Get a few different types to see what works best for you. I put a few everywhere (pockets, bags, fanny packs), including close to the bedside lamp, because you never know when the people in the hostel/apartment next door decide to have a domestic/party/get raided by the cops, and you don’t want to have to go rummaging through your suitcase/handbag/manbag while half asleep. Thank you! You have some great suggestions! I have earplugs everywhere! They have saved me many nights of sleep. Hey Tiffany – thank you for the shout out and what a great informative post! You’ve managed to create a great resource here for newbie travellers! 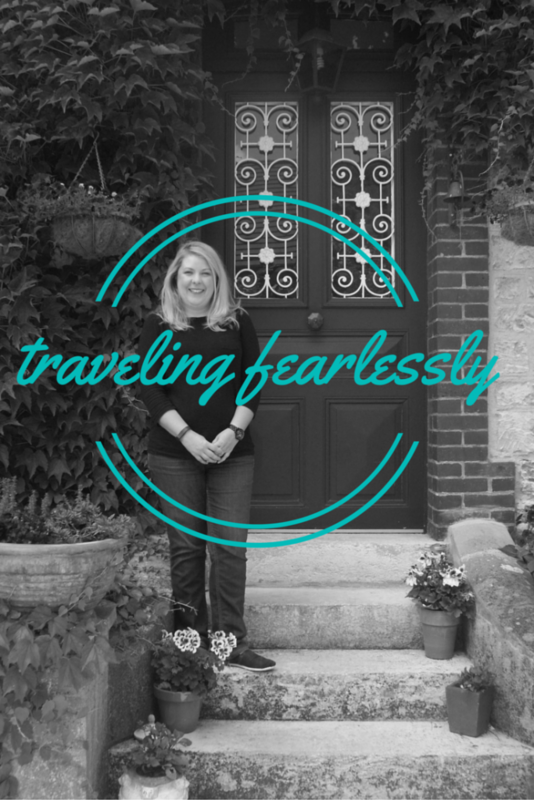 I also love the ‘Year of Travelling Fearlessly’ series – keep it up! You are welcome! Thank you as well. I am so glad you like the series. Great informative post. Along with tripadvisor, I’ve also found the Lonely Planet and travel blogs to be helpful when planning a trip. Yes, I love Lonely Planet! Of course, travel blogs are great (obviously, or I wouldn’t be here). Thanks for stopping by!